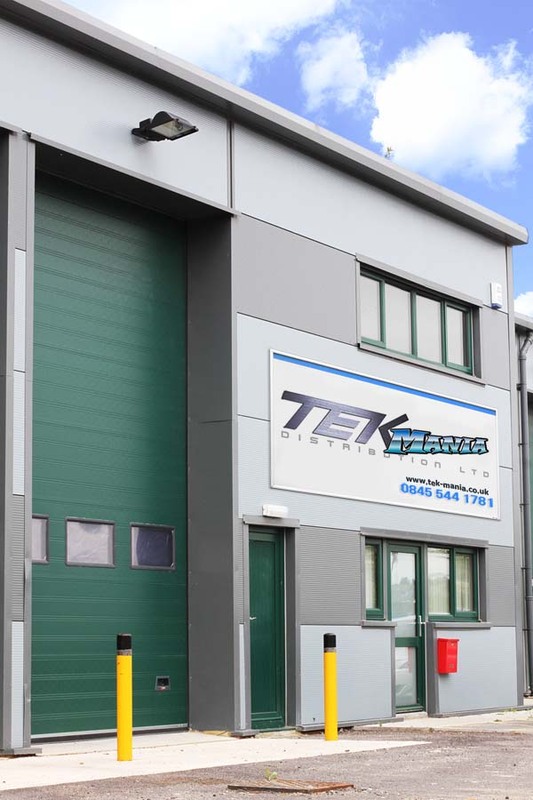 TEKmania Distribution Ltd is a specialist wholesale distributor of Remote Controlled 'Toys', Consumer Electronics and Gadgets. With offices in the UK, USA and Asia, our sourcing capabilities give us the opportunity to select only the best, innovative, products from across the globe. We strive to bring you tomorrow's technology today, at affordable prices. We are not a 'box shifter'. We prefer to work closely with our customers, to help you maximise your profits. We don't boast a product portfolio of thousands, we much prefer to specialise in our brands, each and every one of them. The essence of any company is you, the customer. We look to serve you as we would expect to be served ourselves. We never underestimate this importance. From your initial contact through to order placement and beyond, you will be served by friendly, competent members of our team. Indeed, they pride themselves on the service they give, service you deserve. You will hopefully soon realise our people are people you can trust. We are here to help you make YOUR business work. Our website is just the beginning. Unlike some, we will never hide behind this. 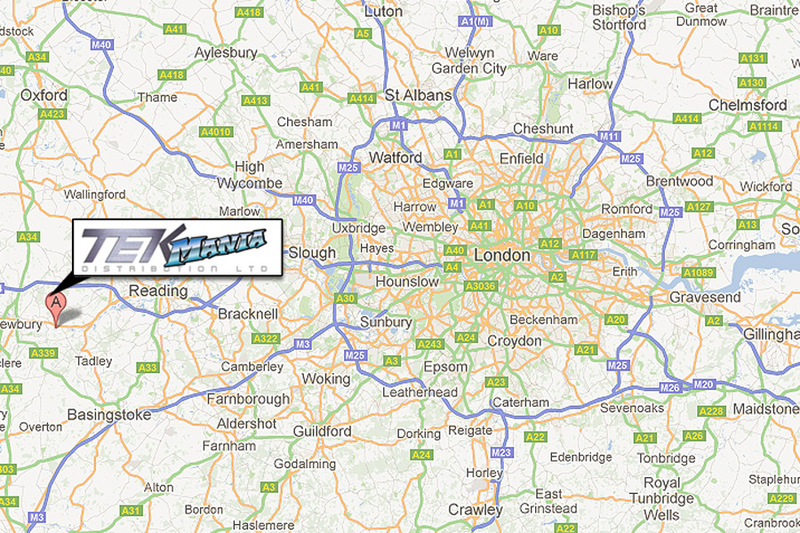 All of our contact details are available here. Should you not find what you are looking for please feel free to call or email us to discuss your requirements further. If we cannot answer your questions immediately, rest assured we will have an answer very soon afterwards. At the end of the day we just want to make things as easy as we can for you. Hopefully, you will find we are somewhere near to achieving this! We all look forward to working with you.